Binh Dinh ’69 is ready for preorder! Coming soon (well, as soon as enough people express an interest with their dollars)! Nice map by Ania Ziolkowska (who worked on the other ones), counters by Jon Compton. 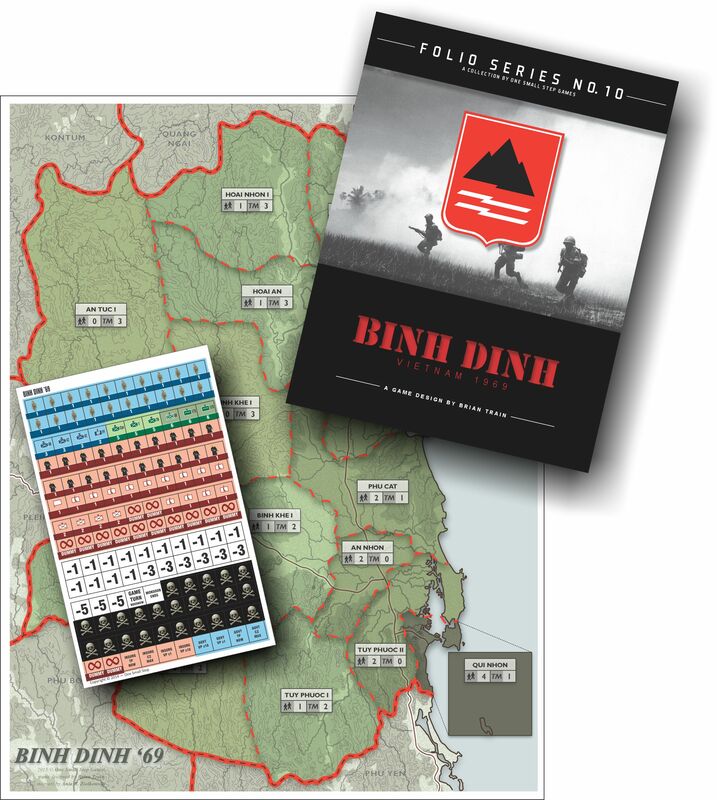 3 Responses to Binh Dinh ’69 is ready for preorder!